Pandora Reflexions Queen Bee Clip Charm. 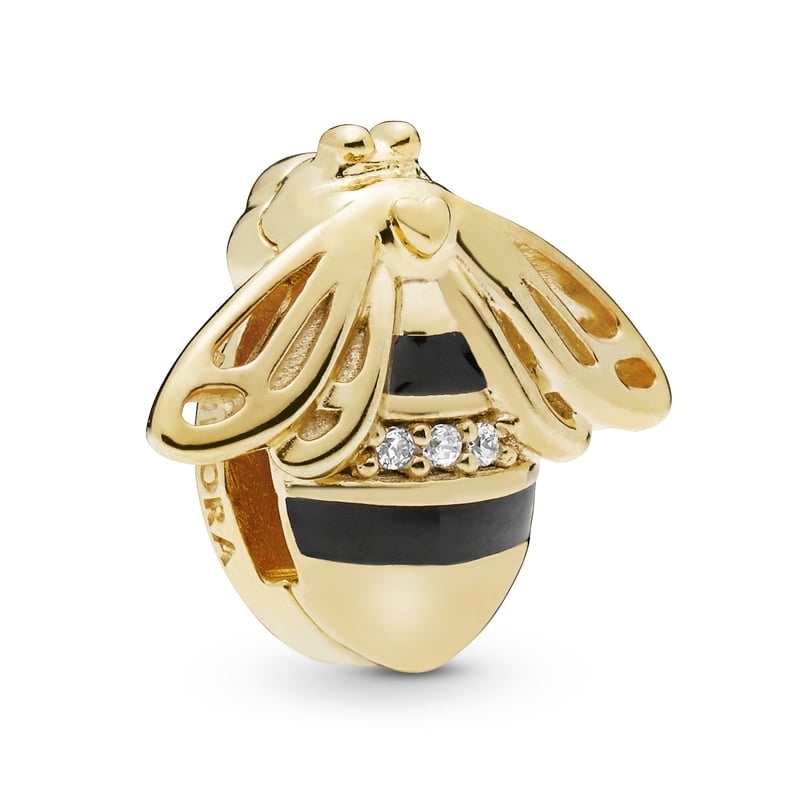 Like glistening shades of golden honey, the Pandora Reflexions collection have created this brilliant and beautiful queen bee charm. With her glossy black enamel stripes and glittering detail, she symbolises strength and power.